Ellen DeGeneres, hosted The 2014 Oscars, on Sunday at the Dolby Theater in Hollywood. 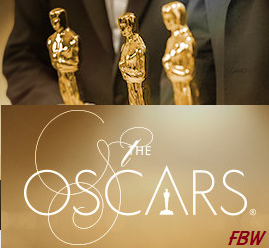 Here is the full list of the 86th Academy Awards winners and nominations. The movie 'Gravity' kind of bagged so many awards. Mukhang malungkot si DiCaprio hehe.